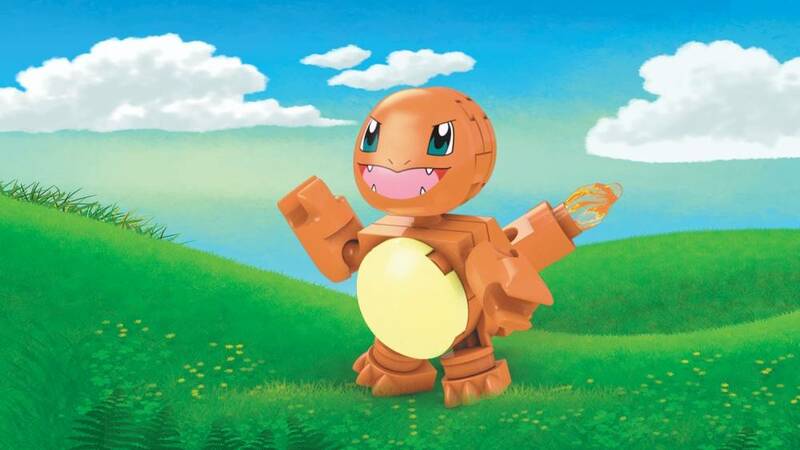 Get fired up for your next Pokémon battle with this buildable Charmander figure! 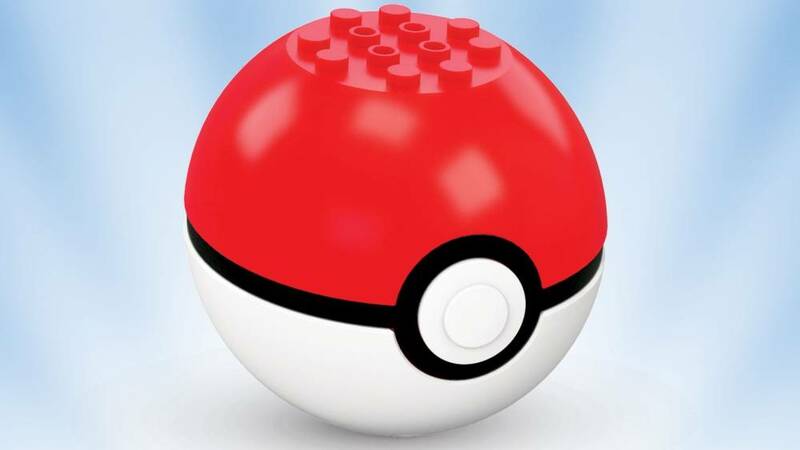 The path to becoming a Pokémon Trainer starts when you choose your Pokémon. 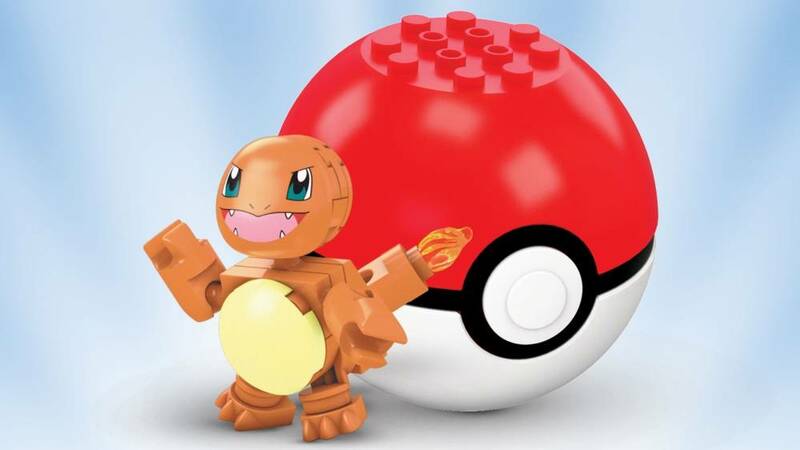 Battle with the best of them when you open the Poké Ball to build your very own fiery-tailed Charmander and light up the battle with a Fire-type attack! 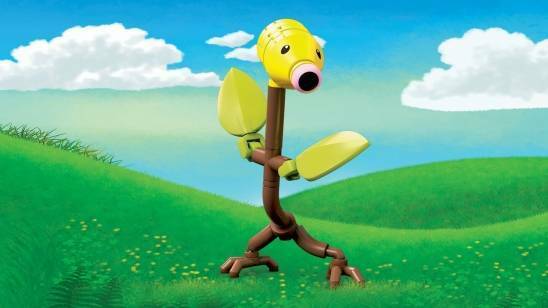 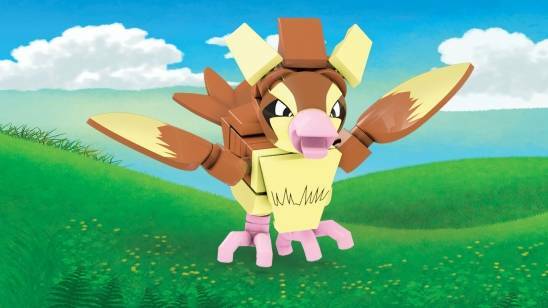 Then discover even more Pokémon figures when you build all 6 in the series!